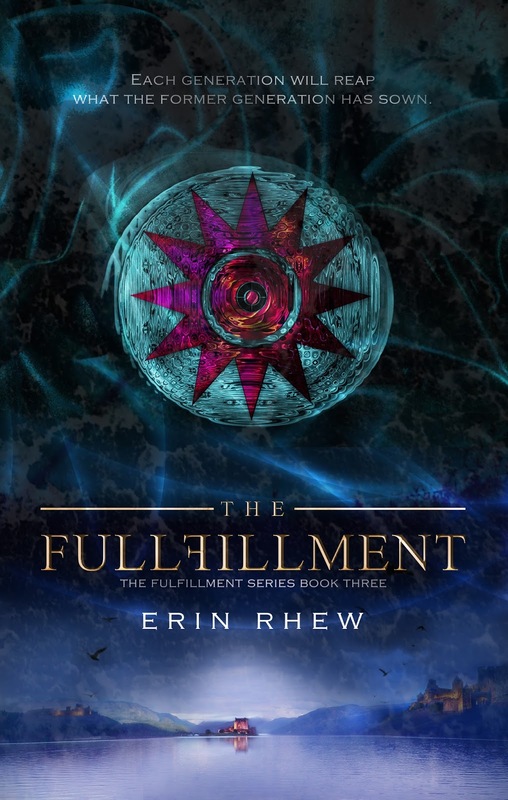 Deek's Rhewminations: Erin Rhew's Cover Reveal for The Fulfillment! Erin Rhew's Cover Reveal for The Fulfillment! I am epically proud to be part of this book cover reveal. 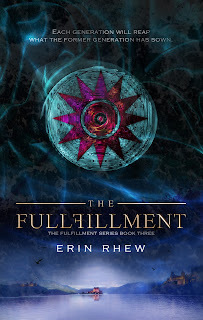 My beautiful Southern bride, Erin Rhew, is on the cusp of releasing her third book in the Fulfillment Series, appropriately named The Fulfillment (out October 15, 2015). This marks the end of a journey that began years ago when a series of characters flooded her imagination and demanded she tell their stories. Fortunately for us, she listened to them! 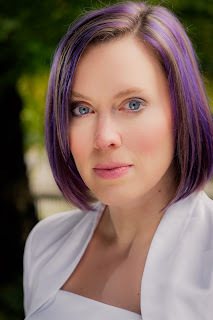 Though I, and many of her other fans, have talked to her about writing more stories from this fantasy realm, this is the concluding novel--for now!--for Wil, Nash, Layla, Grant, Samson, and a host of other characters. I'm lucky to have gotten to know these people and share in their journey. And I'm honored that I was able to participate, at least a little, in the telling of their adventures, and even in shaping their destinies. Erin is an amazing storyteller. The world is spectacular, the characters real and relatable. She pulls you into her universe, and you don't ever want to leave. On October 15th, you'll be able to linger a little longer. Her cover artists, Anita Carroll, did a fantastic job of capturing the mysticism and wonder between the front and back pages. Here is a little teaser to whet your appetite! And the Outlander secret power leads to lasting consequences that affect Wil, Nash, and Layla in ways none of them could have imagined. Thank you for your constant love and support. You are the best man I know, and I'm beyond blessed to be your wife! I love and adore you!